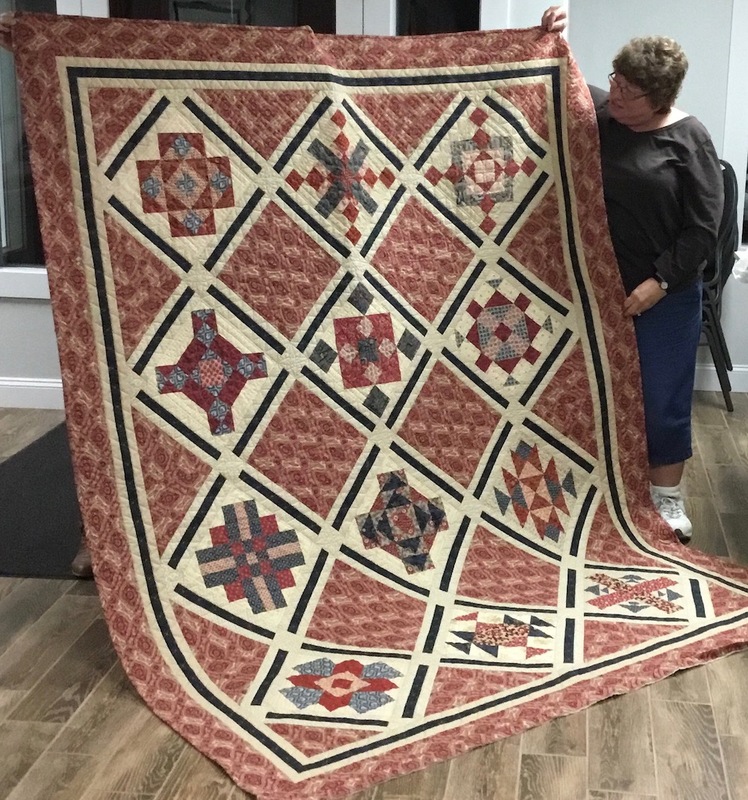 I’ve gone to several quilt shows this year, and readers and customers have also been kind enough to send photos, and some of my fellow guild members have shown me things they’ve done . 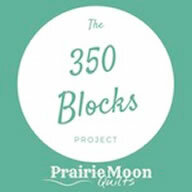 . .
And there have been a lot of quilts made from my patterns floating around in the wild! I’m so honored and impressed and flattered and humbled . 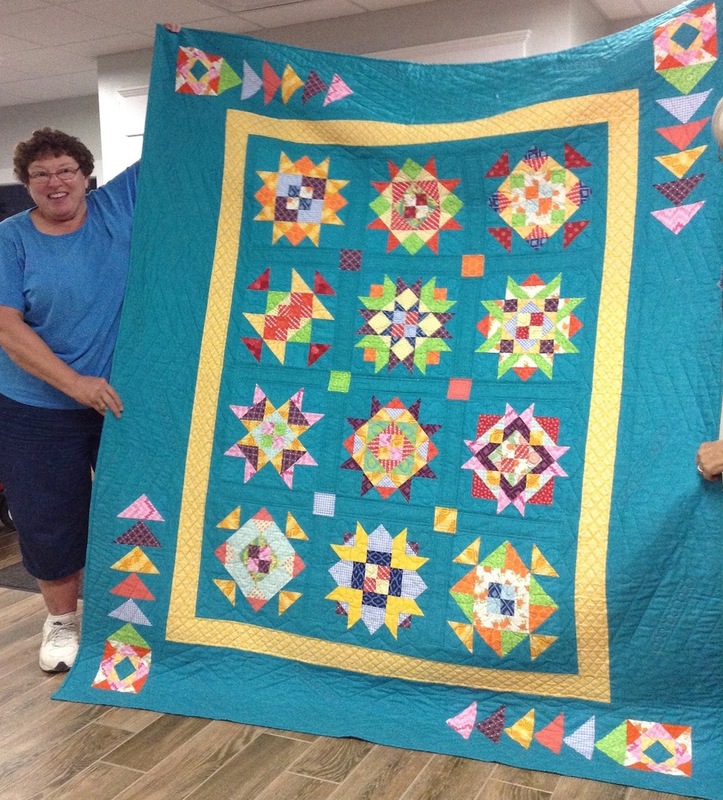 . . and so proud of all of these quilters for their fantastic work, and for sharing it with me! So I want to share it with you, and show you some of the projects they’ve done. This one was made by Klonda, and it has won several awards. 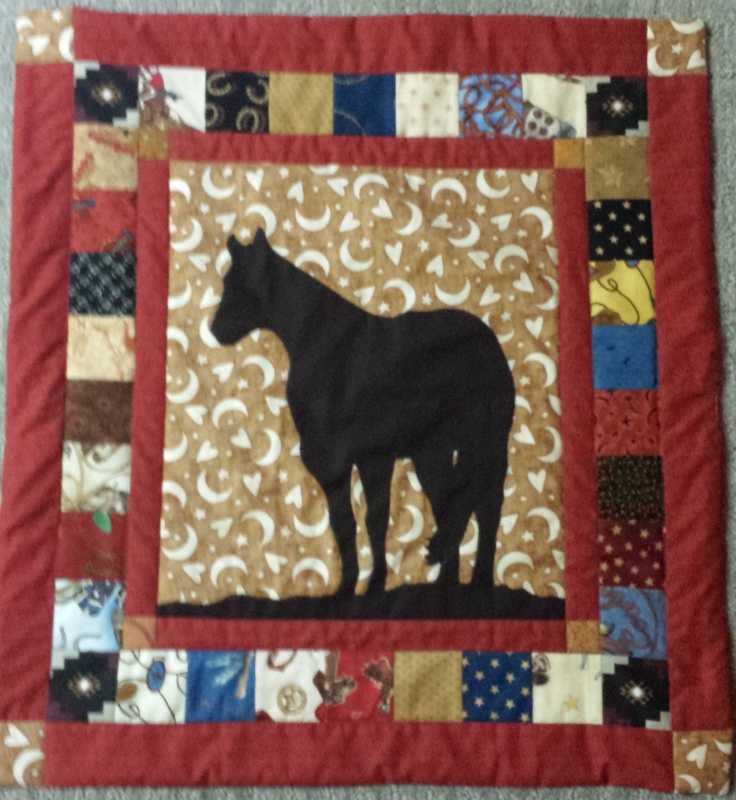 The quilting was done by Dorie Hruska. And Janet made one with still a different setting, and used up all her leftovers, too — it’s brilliant! Janet went so far as to make an entirely different version, too, from all reds, blacks, and grays. 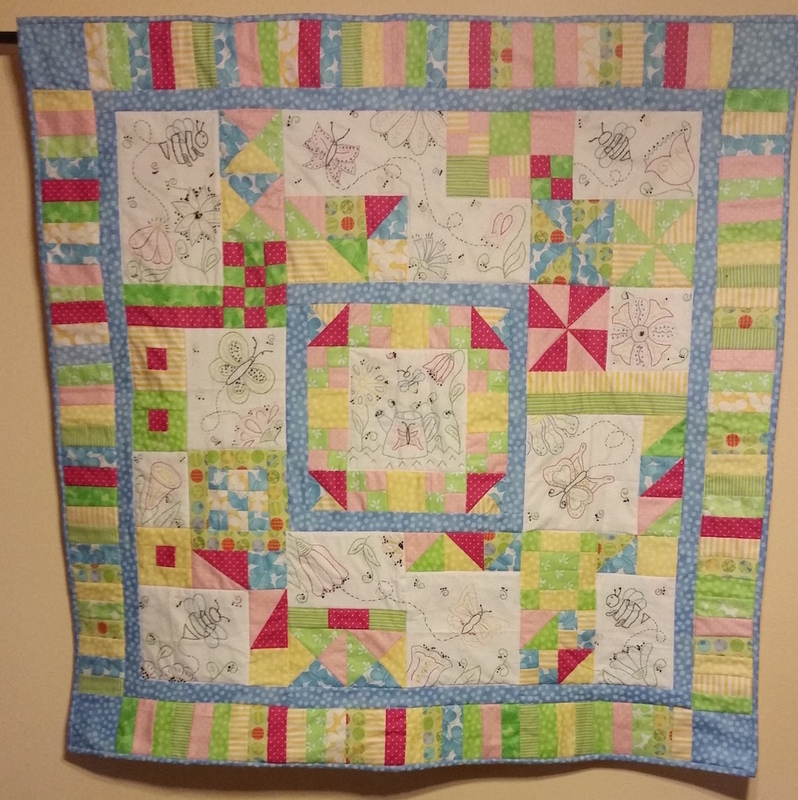 She let me quilt this one for her, and I love it, too. 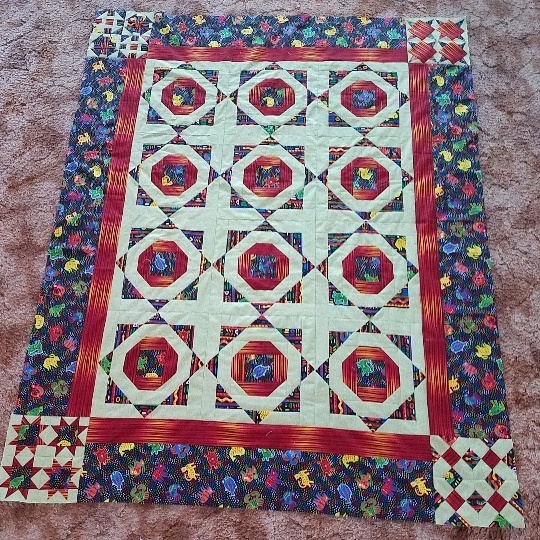 Cathy finished her quilt from my Bees, Blooms, and Butterflies pattern from a few years back. It turned out so sweet! The Brunswick Sampler and Bees, Blooms, and Butterflies pattern booklets are available in my Etsy shop. 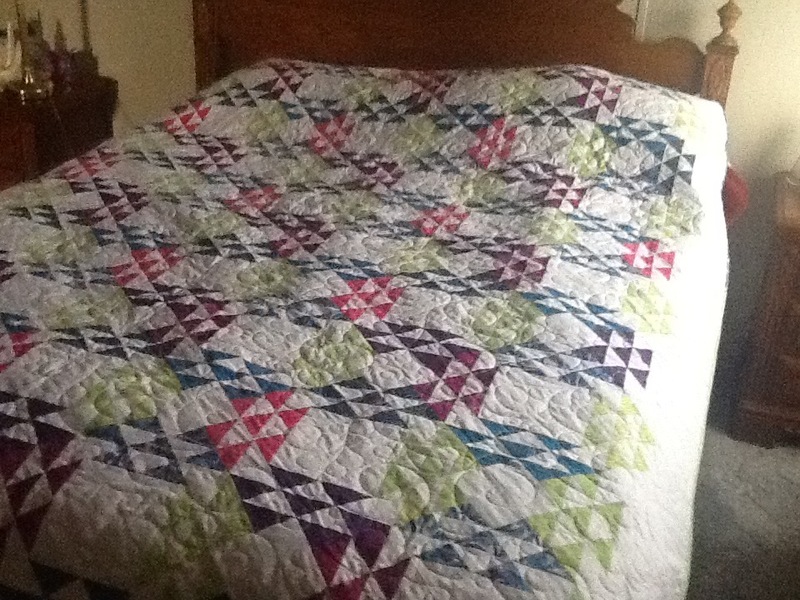 Debi finished her Triangle Salad quilt from the Triangle Salad Quilt-Along on The Life of Hazel Ilene blog. 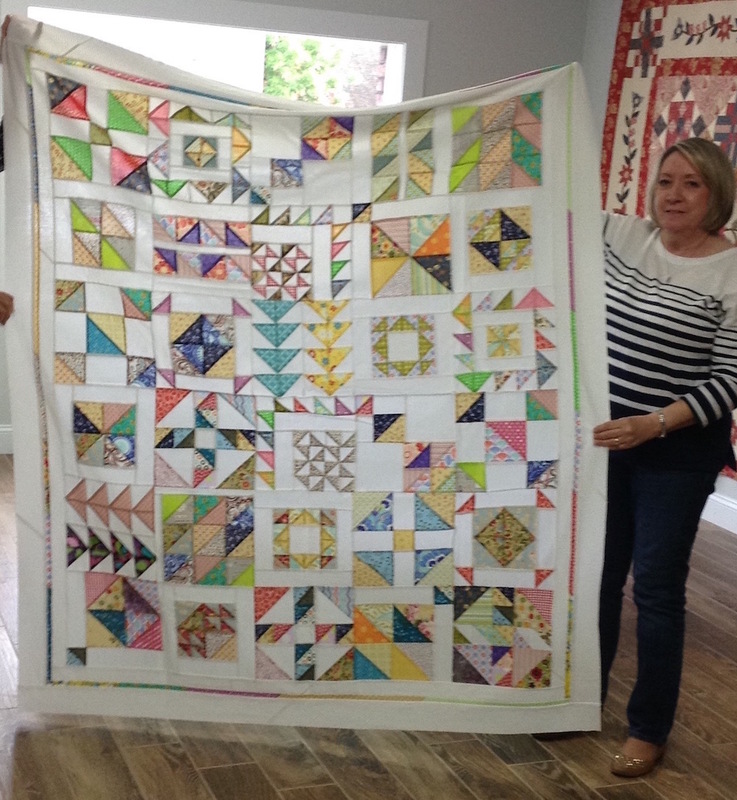 The quilt-along instructions are still available free on the blog if you want to make a quilt like this! 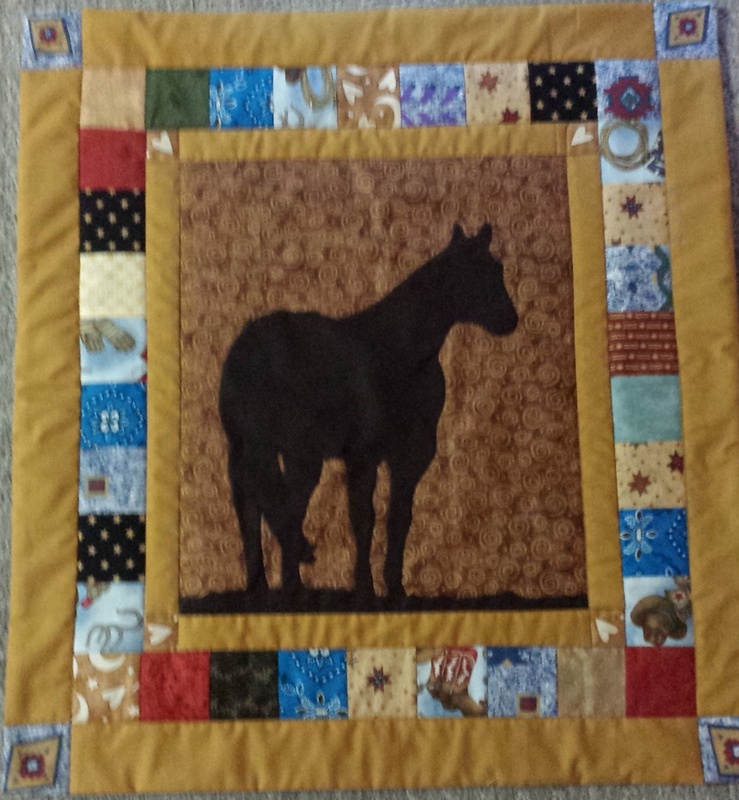 Linda made these two wall quilts as gifts, using my Out To Pasture pattern, which I designed in honor of my first horse, Bette. There have also been a few French Samplers showing up. The French Samplers pattern booklet is available in my Etsy shop, too. 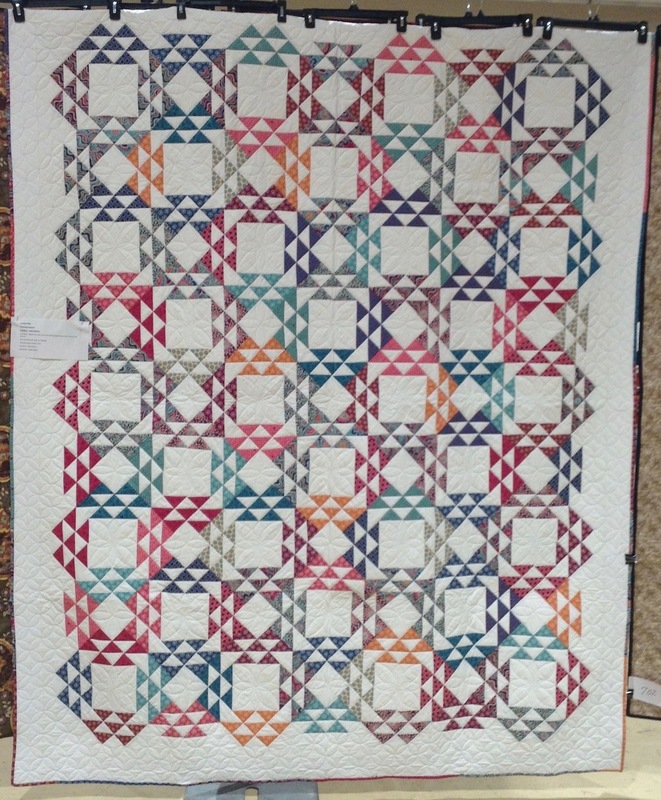 Here’s one by Donna — that she hand quilted! Here’s Sandra’s version, again with a different setting — I love how she comes up with these! And I’ve spied a couple of Canning Season quilts finished. The Canning Season quilt is also a free quilt-along over on The Life of Hazel Ilene blog, which you can still get for free if you’d like to make this quilt. 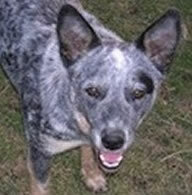 And a wonderful one made by Janet, who was kind enough to send in a picture when she got finished! 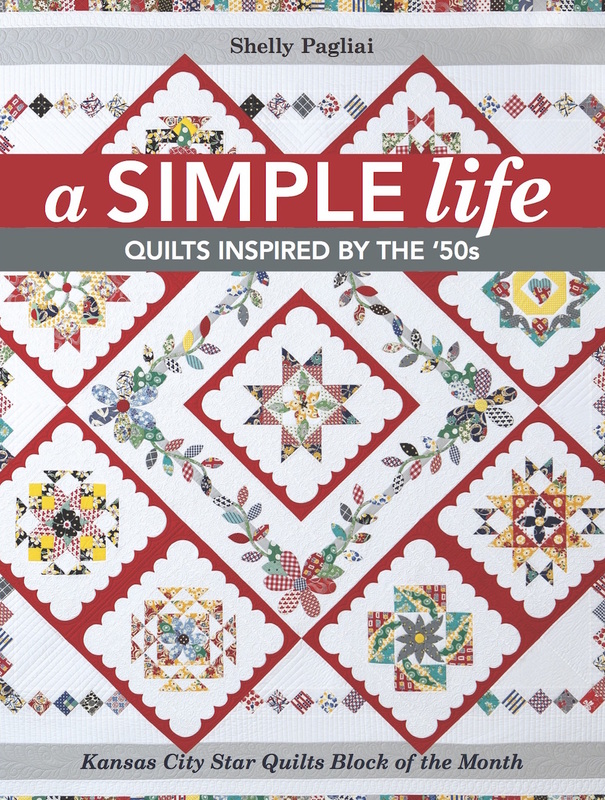 And finally, my friend, Linda, made this version of the Happily Ever After quilt from my book, “A Simple Life: Quilts Inspired by the ’50s”. She added her own border to it, using Victoria’s Snack Set Templates. 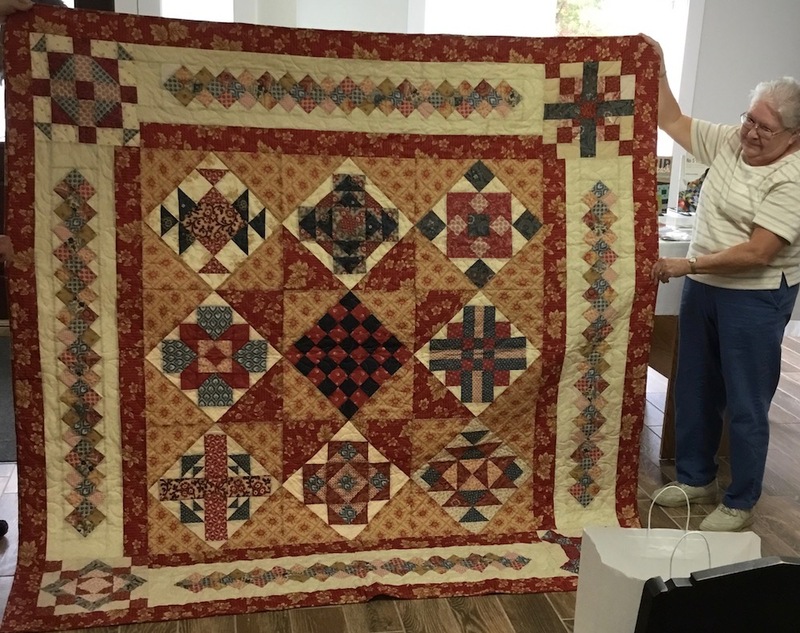 I’ve also posted a whole bunch of pictures of Hazel’s Diary quilts that I’ve had the pleasure of getting to see, and they’re over on The Life of Hazel Ilene blog in this post HERE. 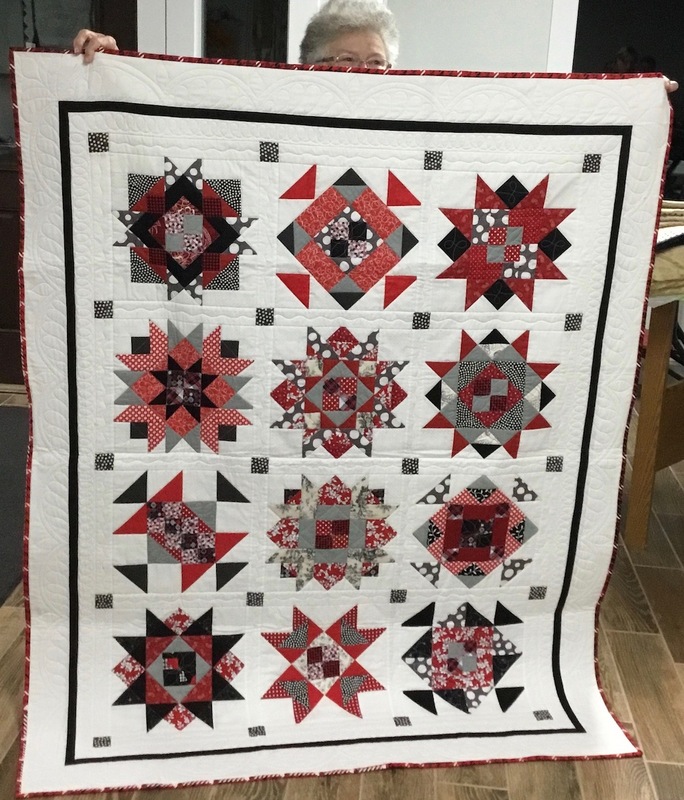 I hope you’ve been inspired by seeing all these different versions of these quilts, and thanks to all of you who showed me your quilts or sent in pictures. Keep ’em coming! I love how people take your designs (or other designers patterns) and put their own little flair to them through color, block layout, border designs, etc. These are amazing! 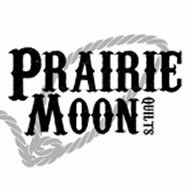 What do quilters love as much as buying fabric and making quilts? Show and Tell, of course!! 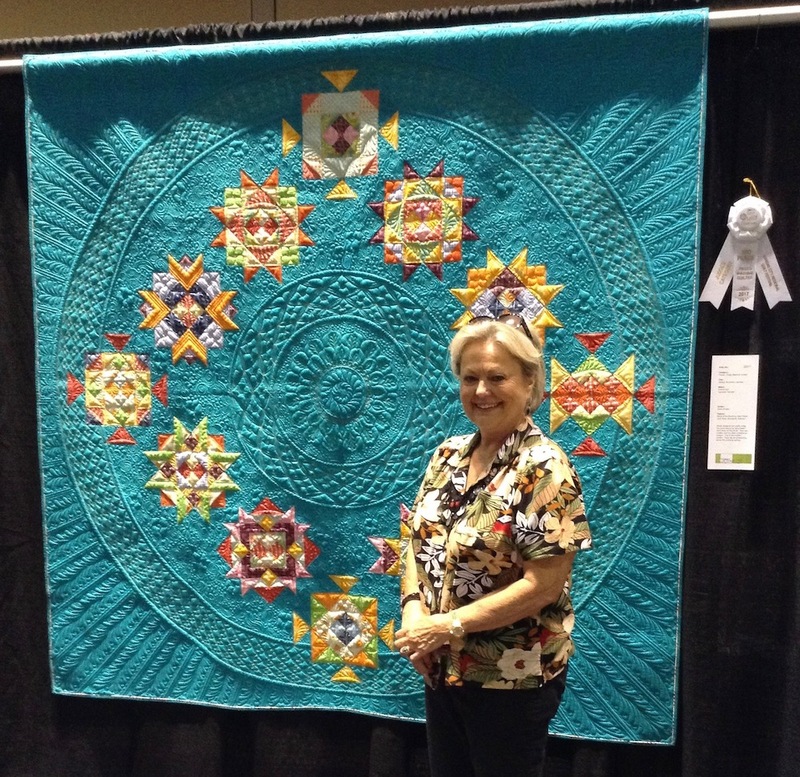 Wonderful show and, obviously, all your “children” are getting a lot of quilty attention from quilters everywhere. 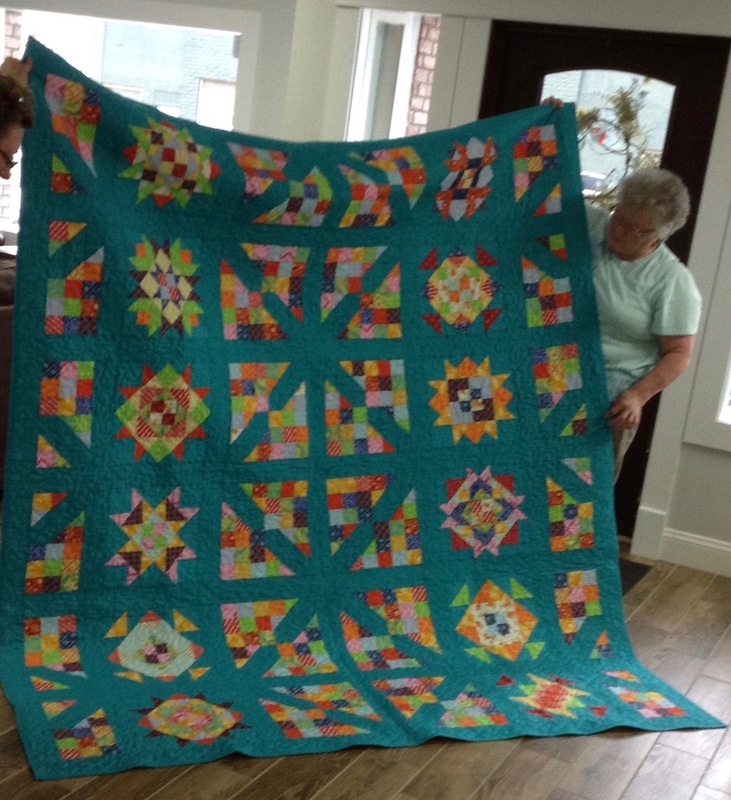 Love seeing your quilts out and about! !